You will receive the gift card within 48 hours. The delivery should be expected regarding courier’s company working time. The gift card can be luxuriously packed at an extra fee. By e-mail – you receive the gift card by e-mail within a few hours, the payment should be made by bank transfer within 2-3 days after the receiving of the gift card. The gift card will be canceled, if the payment is not made. You will receive the gift card for motorhome’s rent within few hours after you purchased it, no matter if it is business or weekend day. 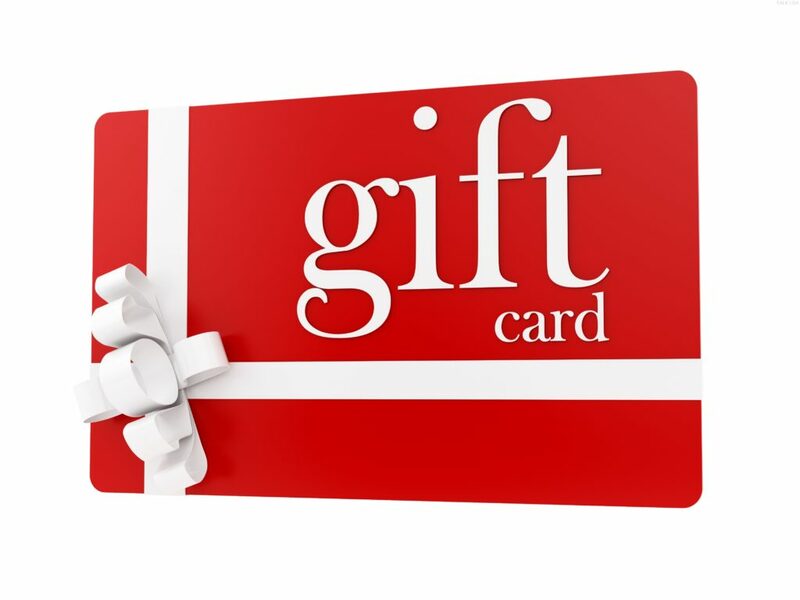 The name of the recipient of the gift card, the name of the person who purchases it and his/her wishes are not obligatory, but make the gift card unique. The gift card is not subject to refund or replacement. Rentacamper.bg is not responsible for any lost or stolen gift cards. In case of theft or loss, the gift cad can’t be re-issued. The validity of the gift card is not bound by any specific dates for renting a motorhome. The validity of the gift card is up to 3 months from the date of the issue.